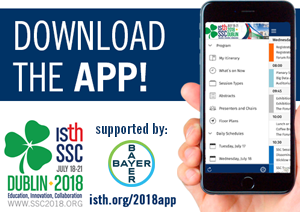 The International Society on Thrombosis and Haemostasis (ISTH) is proud to present the 64th Annual Scientific and Standardization Committee (SSC) meeting in Dublin, Ireland on July 18-21, 2018. 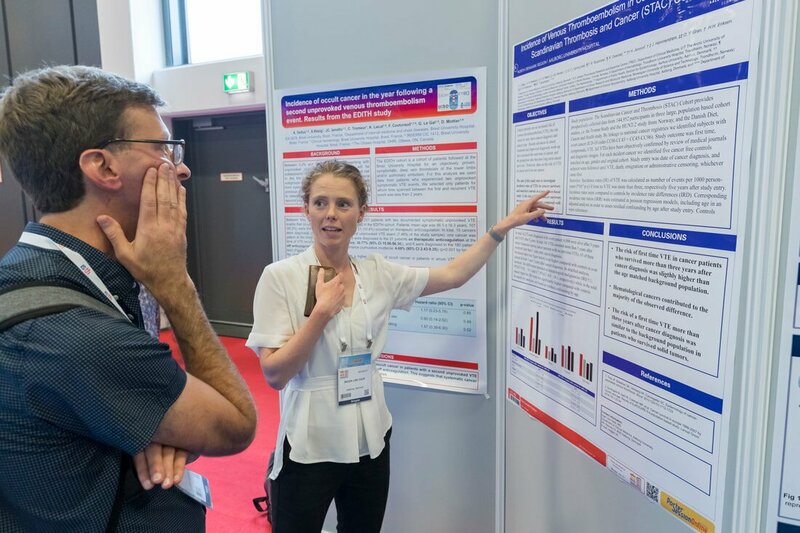 Both engaging and insightful, ISTH SSC 2018 is unlike any other meeting. 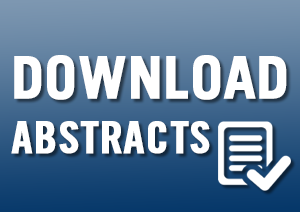 It is an excellent and affordable scientific event in the field of thrombosis and hemostasis that brings together the world's leading experts. 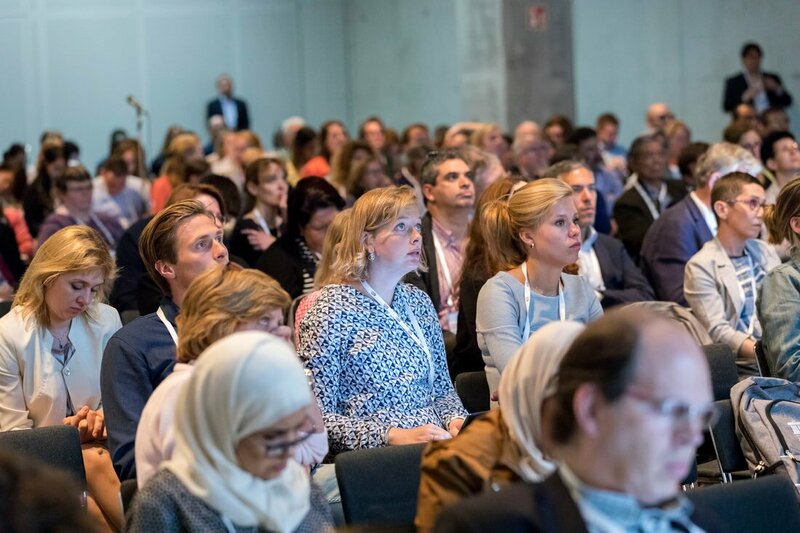 Through the efforts of thousands of specialists, SSC meetings are a vivid platform for scientific and clinical working groups that lay the foundation for future breakthroughs. SSC 2018 will facilitate an exciting discourse about current diagnostic and therapeutic challenges, discussing novel approaches and standards that allow the field to work together toward real-time and patient-centric solutions.